A leading scholar of Islamic Studies discusses the concepts of knowledge, tolerance and reconciliation in the Holy Qur’an and examples from the life of Prophet Muhammad (peace be upon him and his family) that can serve as resources for building and sustaining pluralistic societies in contemporary times. This lecture is co-sponsored with the Emmanuel College of Victoria University in the University of Toronto. 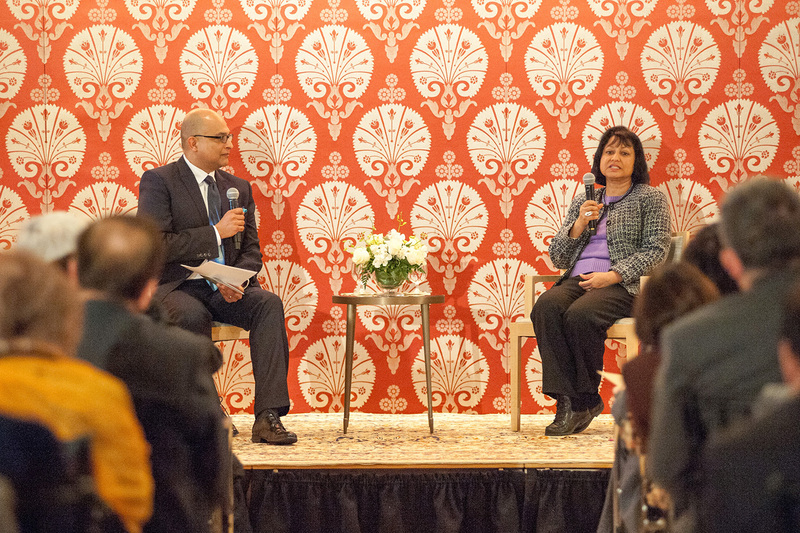 For event summary please go to: www.theismaili.org.